If you have sleeping problems, insomnia, the perfect solution is this hot drink which will help you to relax and fall asleep more easily and have better sleep. With many diseases today, another problem of modern man is insomnia. Many people complain that is difficult for them to fall asleep and when they do, they don’t sleep good. Before you grab your sleeping pills, we give you one simply recipe worth trying, all you need is water and one banana take a look. Boil half a liter of water. Take one banana, peel it and with a knife cut off the ends. Add the whole banana into boiling water and leave it to cook for about 10-12 minutes. After that, remove the banana, stir good and tea is ready to drink. 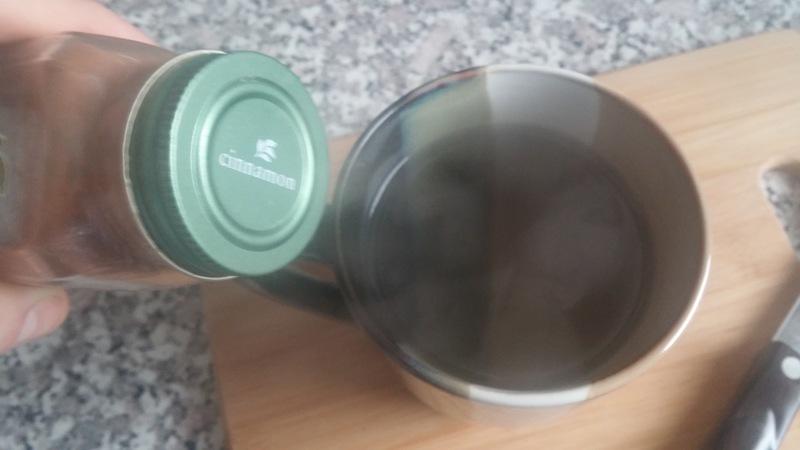 Add cinnamon by taste. Magnesium and Potassium which banana contains relaxes muscles and soothes body. Also, bananas or banana peel is not sprayed or is very little sprayed with pesticides, as evidenced by recent research where the apple and peach are on the first place, a banana with a few others fruits are in last place. If you don’t like this hot drink, you can always go with well know drinks with natural soothing properties as Cocoa, Chamomile tea, Hot milk and Chocolate milk.